NEW WESTMINSTER, BC— The Arts Council of New Westminster is proud to be partnering with 100 Braid Street Studios and the New Westminster Chamber of Commerce to present: Artovations, a professional developments series for artists and creatives to integrate business, marketing and sales knowledge with their art. 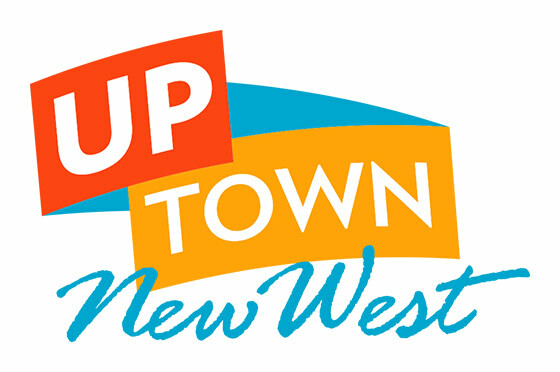 The first workshop of 2016 takes place on Thursday, March 10 from 7:00pm-8:30pm (PST) at 100 Braid St Studios & Gallery in New Westminster. The evening will feature artist April Lacheur presenting “Getting Your Art Our There”. April will share multiple ways for artists to gain exposure for their art, along with discussing the importance of building your ‘artist brand.’ April will also discuss her own successes and challenges to help artists decide which sales avenues fit their creative career. There will be a Q &A session held after her presentation, so artists are encouraged to bring a pen and paper for notes. Pre-registration is required and can be done on the 100 Braid St Studios website on the “Classes” page. Tickets are $25 for the workshop; Arts Council of New Westminster and New Westminster Chamber of Commerce members will receive a discount.